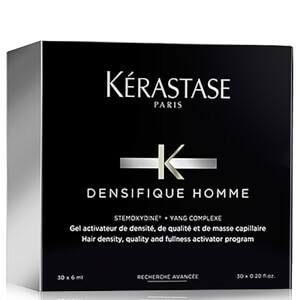 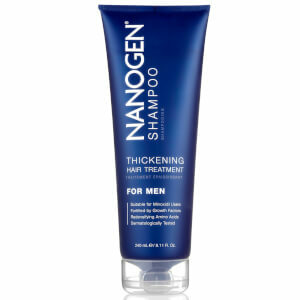 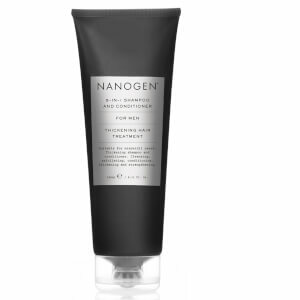 Discover the range of high-quality men's hair & scalp treatments available here at Mankind. 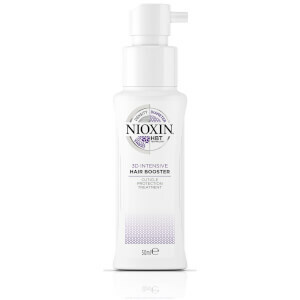 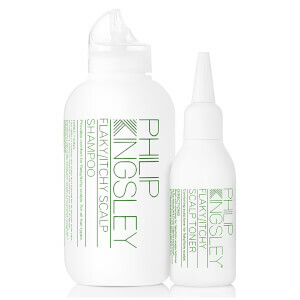 Suffering from an itchy scalp or thinning hair? 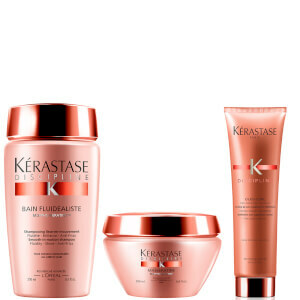 Keep your head happy with the wide range of Hair & Scalp Treatments from Mankind. 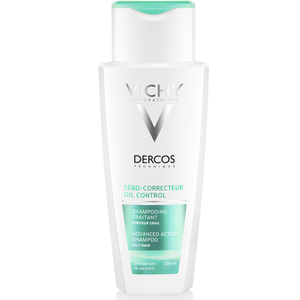 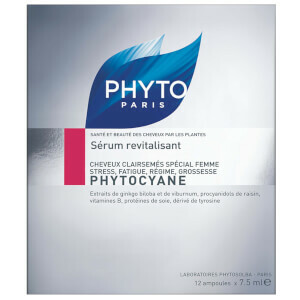 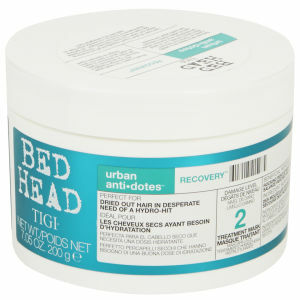 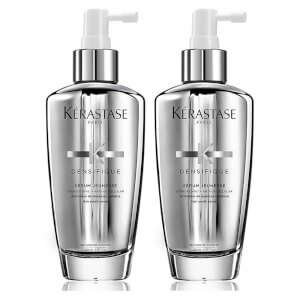 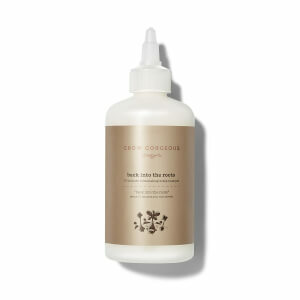 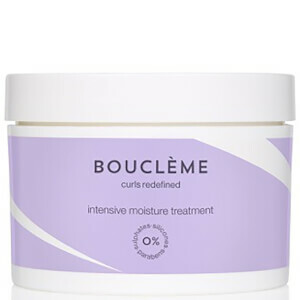 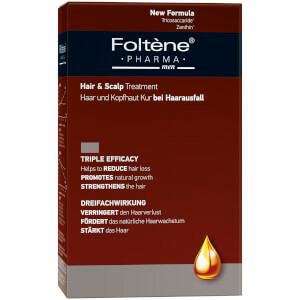 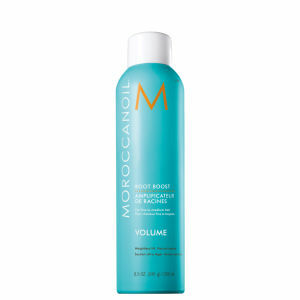 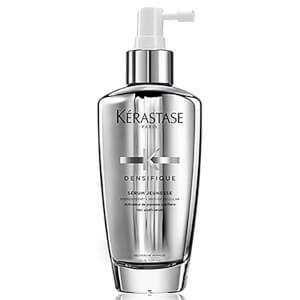 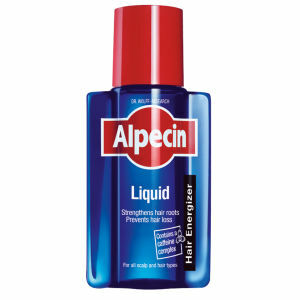 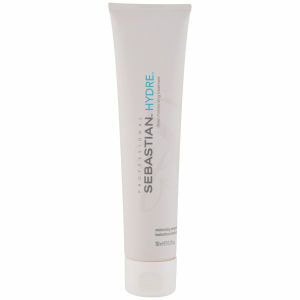 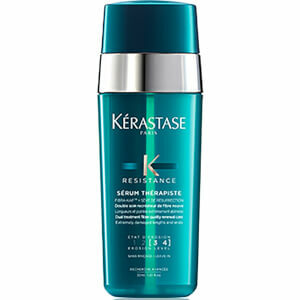 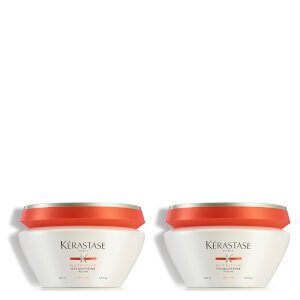 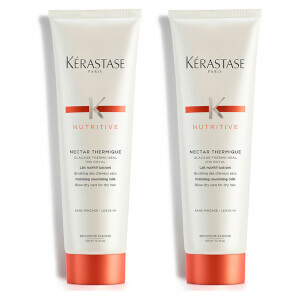 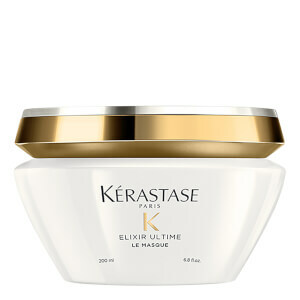 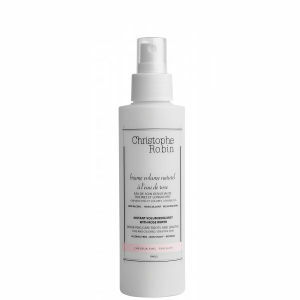 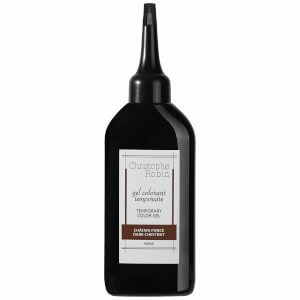 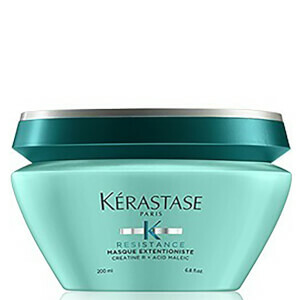 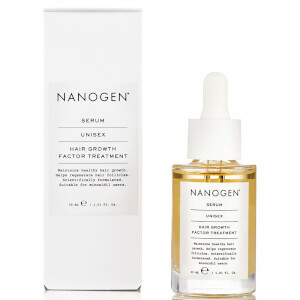 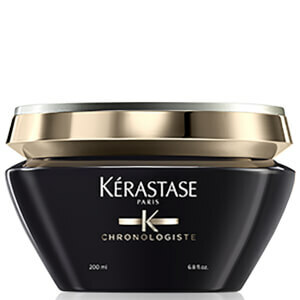 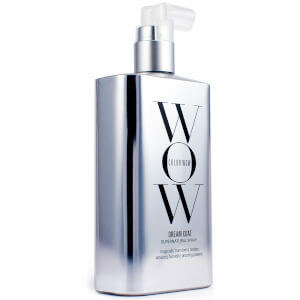 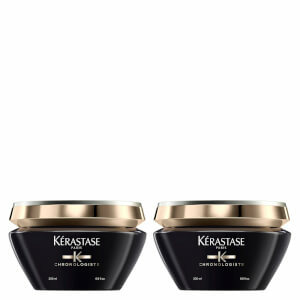 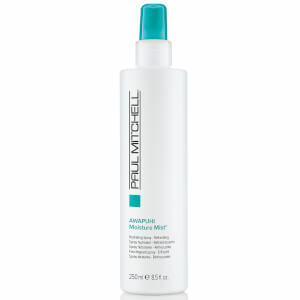 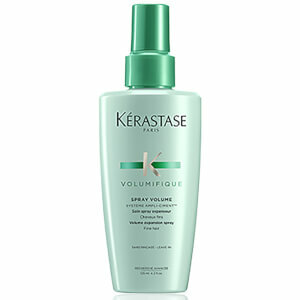 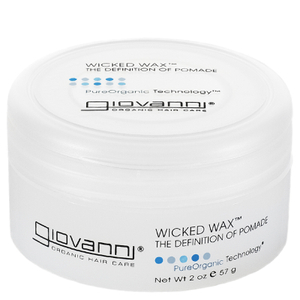 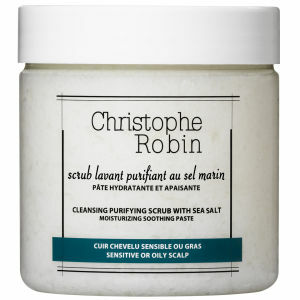 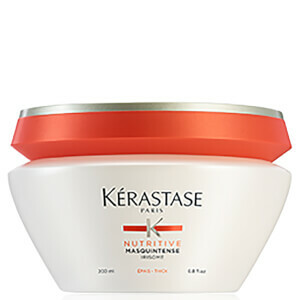 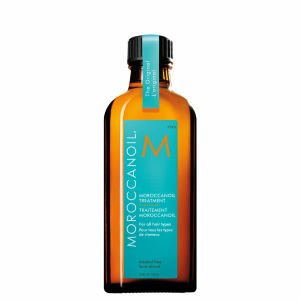 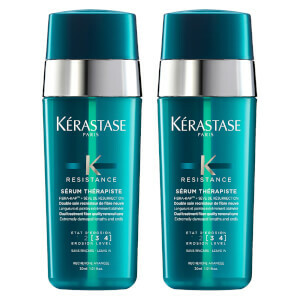 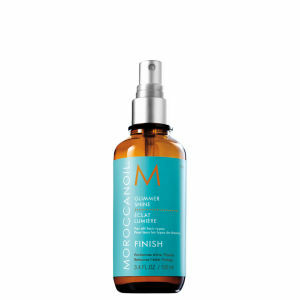 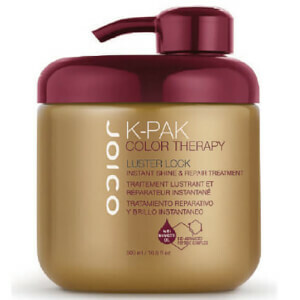 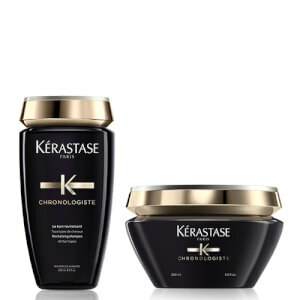 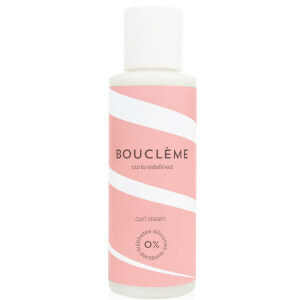 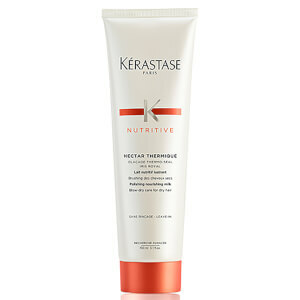 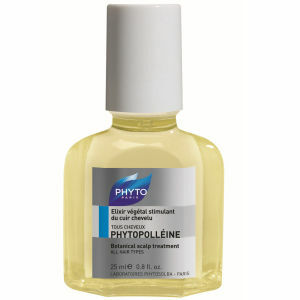 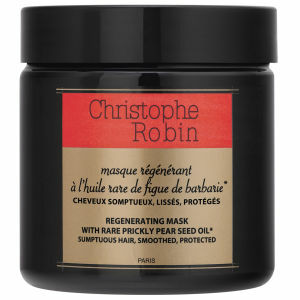 Treating dandruff, hair loss and lack lustre hair to sooth sore scalps and bring your hair back to life. 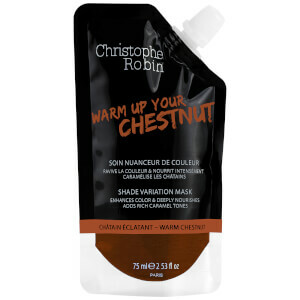 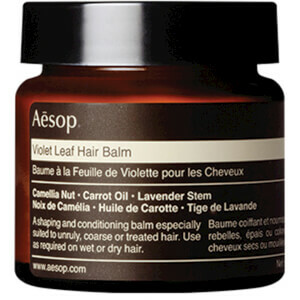 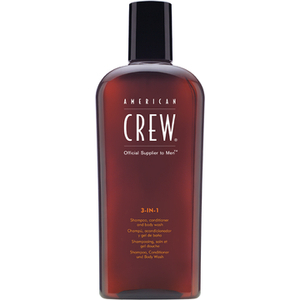 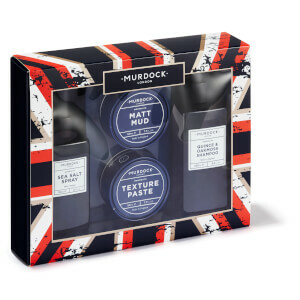 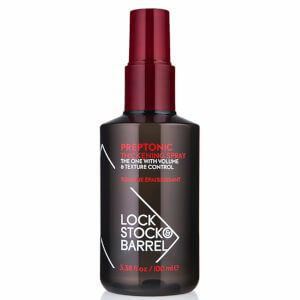 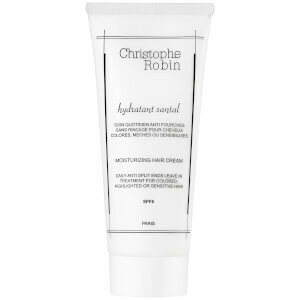 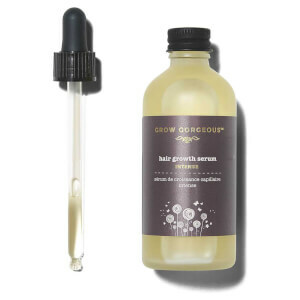 Featuring hair saving products from American Crew, Aesop and DS Laboratories. 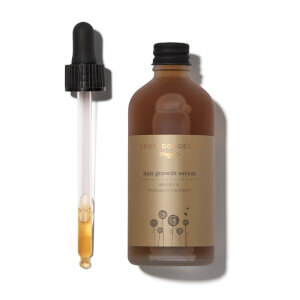 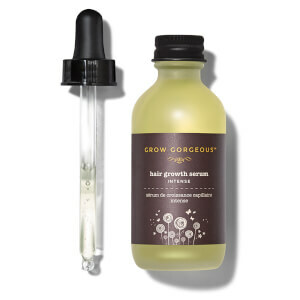 Take control of the condition of your scalp with these formulas designed to give you the healthiest head of hair you’ve ever had. 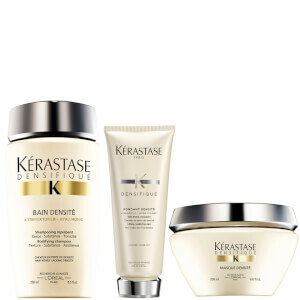 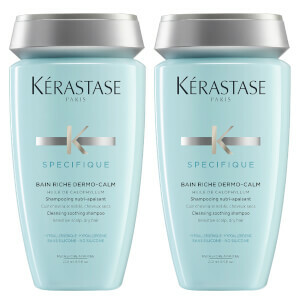 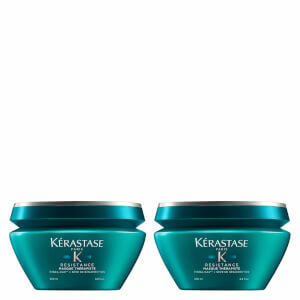 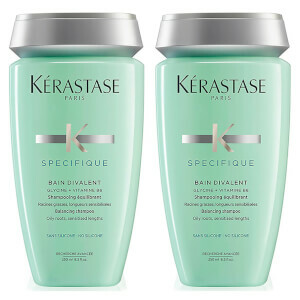 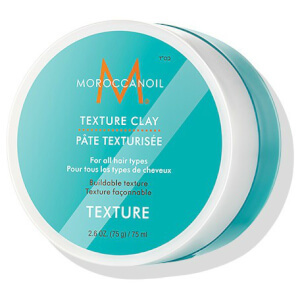 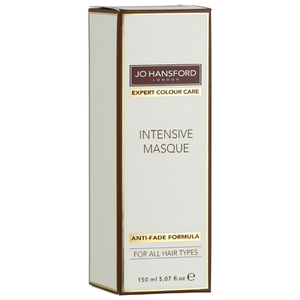 Featuring premium formulas designed to moisturise and nourish hair, banishing dandruff and soothing an itchy scalp. 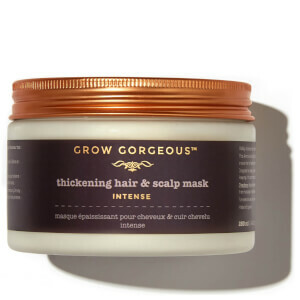 Whilst these work on the condition of your scalp indulge in the formulas that thicken and stimulate the growth of your hair. 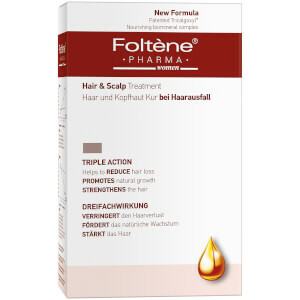 Boosting your confidence to ensure that hair loss and thinning doesn’t ruin your day. 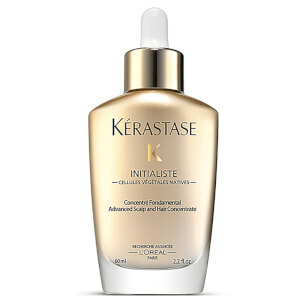 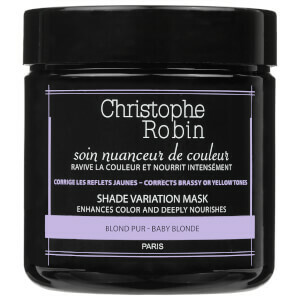 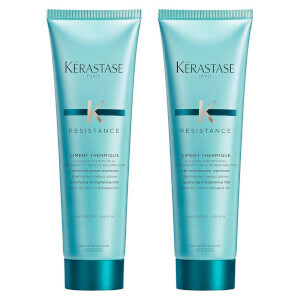 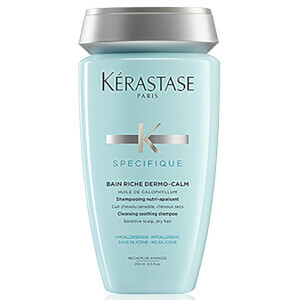 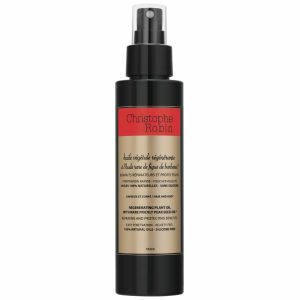 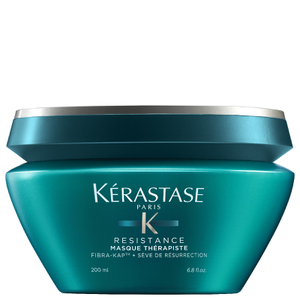 Knowing what hair scalp treatment is the best to use has just been made simpler! 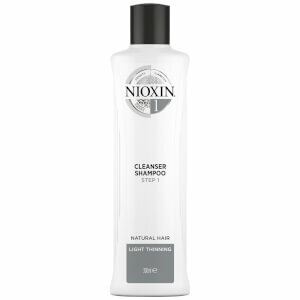 There are many things that can cause you scalp to be itchy and inflamed. 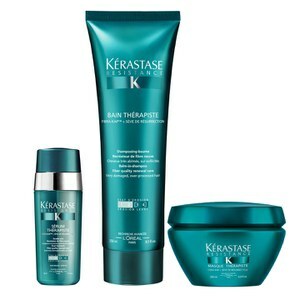 A number of them can be resolved at home, whilst some might require a trip to a specialist. 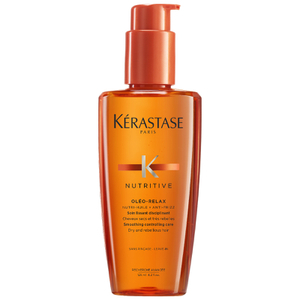 The most common causes of an itchy scalp tend to be dandruff and product buildup. 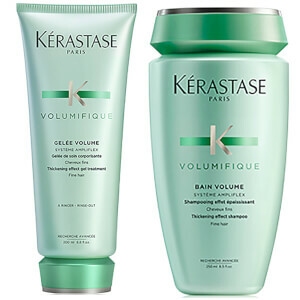 They both cause your scalp to become inflamed, which makes your body send a signal to your scalp that creates an itching sensation. 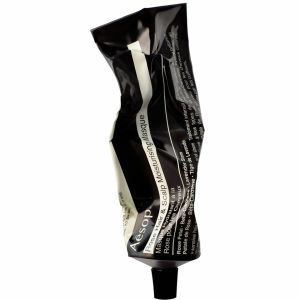 Firstly, get to the root of the problem. 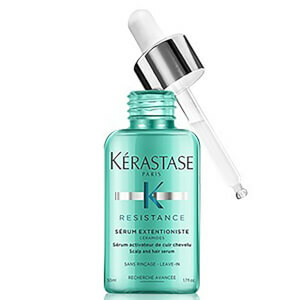 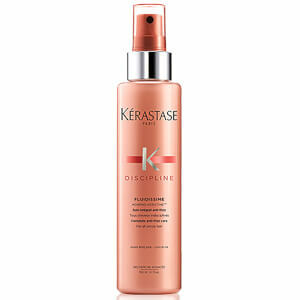 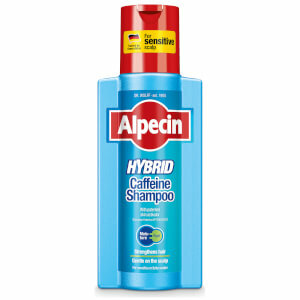 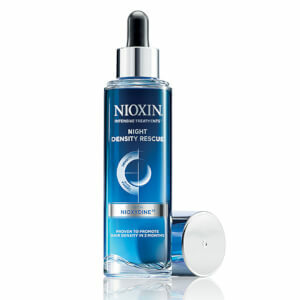 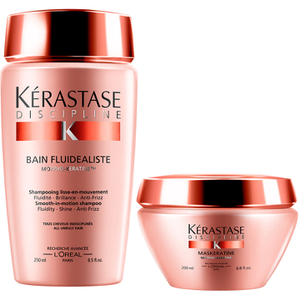 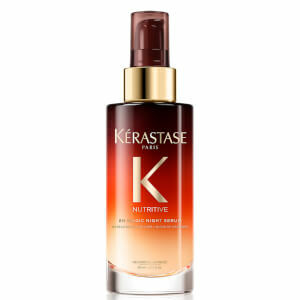 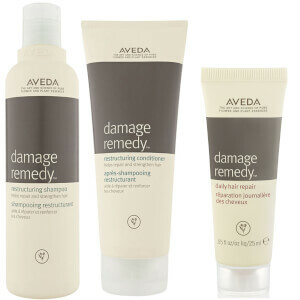 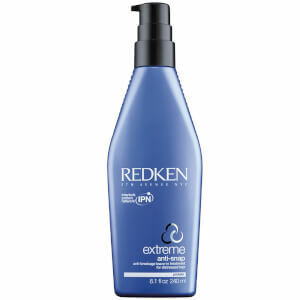 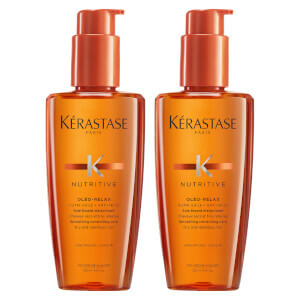 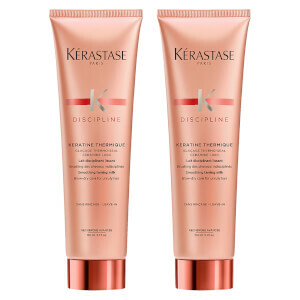 Once you know the main cause of your hair and scalp issues, it's a lot easier to find a product to resolve the issue. 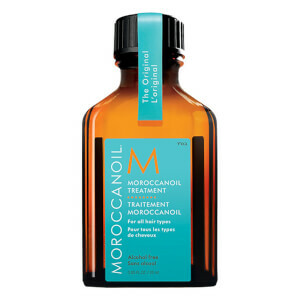 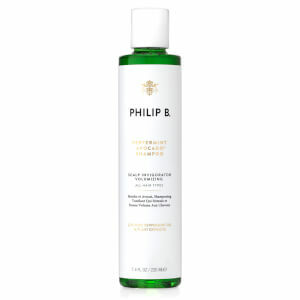 Here are our top 10 hair & scalp treatments that we think everyone should try.